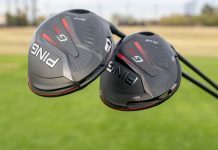 Are you playing the correct driver shaft? 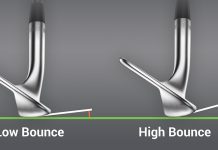 How much wedge bounce do you need? 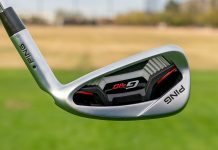 Long irons vs. hybrids: Which are better for your game? Technology is designed to make life easier. Technology is designed to make golf easier. 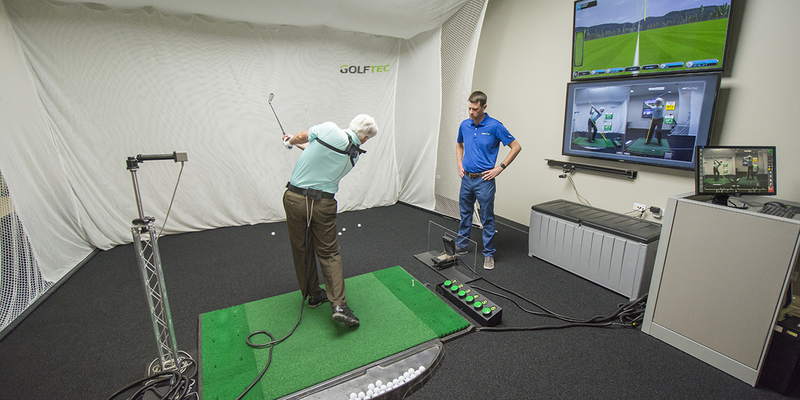 Over the past several years, technology has become an integral part of golf instruction. If you are not using technology to help guide your improvement, you can find yourself at a severe disadvantage. 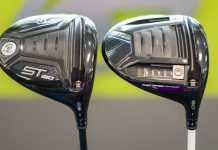 I’m not talking about the technology from the club, ball and shaft manufacturers. Rather, the technology that provides factual information on how and why your body, club and ball move the way they do. One year later if you found yourself in the exact same scenario, the doctor would do something entirely different. A picture of your arm would be taken using an X-Ray. The doctor would then be able to tell you, “your arm is broken,” with confidence and certainty – all thanks to technology. Golf instruction is not much different these days. Technological advances allow coaches to make their diagnosis based off facts and data, rather than an educated guess. Unfortunately, there are too many instructors at golf clubs, in magazines or on YouTube who are not using technology. These instructors teach based off theories and ideas, which ultimately leads to an unclear diagnosis or path to guide students to their end goal of improvement. Technology in golf instruction makes student’s lives easier, as well as mine. It is designed to make my job of explaining why and how the swing works much simpler. Technology helps students understand why the ball does what it does, as well as their own unique issues. 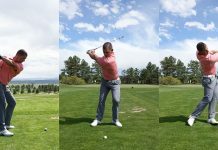 This happens when the students learn how their body and club interact through the swing to correct their inconsistencies. Most importantly, technology makes my job of planning their improvement easier. Students are often leery of using technology in their lessons. 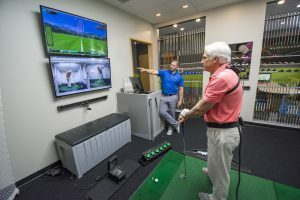 No matter what type of golfer they are, however, they would benefit from the use of technology to aid their improvement. There are obvious differences with teaching a beginner versus teaching a more advanced golfer. The terminology might be different, but the movements and concepts should be simplified for every golfer by their coach. A beginner might have little to no awareness of their club or body movements. 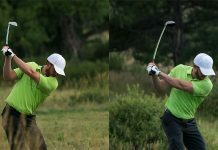 By utilizing GOLFTEC’s motion sensors and video, this allows them to rapidly understand how their swing looks. This awareness promotes faster improvement and ultimately, enjoyment of the game. 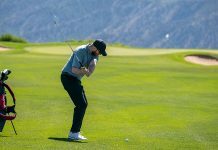 Conversely, a more advanced golfer typically has great awareness of their club and body throughout the swing, but they might have ingrained improper movements. They need to understand the facts of their swing and see it on video so they can practice changing their habits. The end game for every golfer is improvement in some form. All technology, no matter the capacity, is designed to make anything easier to do and understand. The same holds true for golf instruction and learning. Technology offers a clear plan for improvement based off of facts, which sets a guide of what and how you practice. 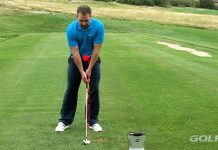 These advances allow you to see and feel the proper motor skills necessary to make your swing better and ultimately improve your overall golf game. Ready for lessons? 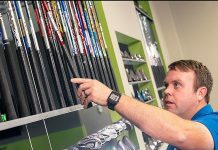 Find a GOLFTEC near you and talk to a Coach today! If you like our content, Subscribe to the GOLFTEC Scramble for the latest on instruction, news, equipment and more! A former mini-tour player from Milton, Mass., Mahon is the Center Manager at GOLFTEC Hong Kong. He has taught over 12,000 lessons since joining GOLFTEC in 2007, and graduated with honors from the Golf Academy of America. The Scramble is GOLFTEC's news resource bringing you all the latest instruction drills, equipment reviews, golf news and opinion!